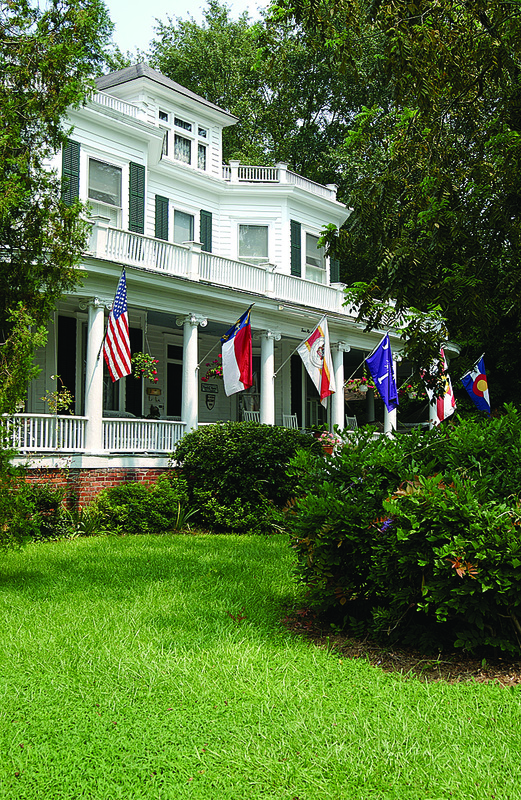 A quintessential bed & breakfast, the Pamlico House offers a choice of five luxury guest rooms with private baths, and all the added amenities that you associate with the world’s finest boutique hotels. There are spacious common areas for conversation, reading or quiet relaxation — including a parlor, family/media room, formal dining room, large wrap-around porch and garden. 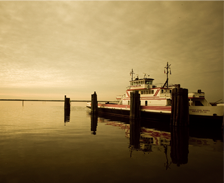 The Pamlico House is conveniently located in the heart of Washington’s Historic District, just a short stroll from the picturesque waterfront and docks.